Posted by Amanda Hicks on Monday, April 30th, 2018 at 3:51pm. 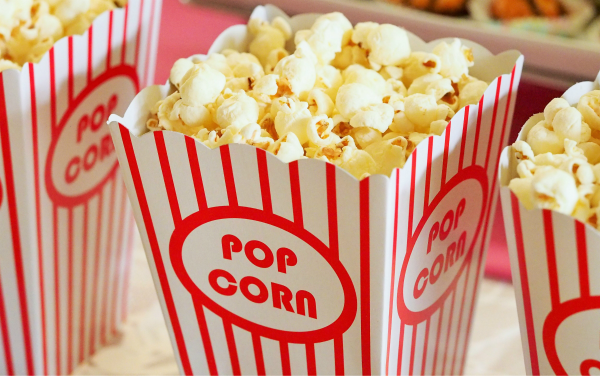 This Friday, May 4th, enjoy a free movie at the beautiful Commons Park in Royal Palm Beach as well as a gourmet food truck invasion featuring 6 different local trucks. The food trucks will be in the park around 6 p.m. and the hit movie "Jumanji" will be projected on the lawn at 8. Bring a blanket or chairs to get comfortable. The village of Royal Palm Beach hosts free events for the family throughout the year. The small city often has community garage sales, concerts, sports and more. Check out their monthly calendar here and see homes for sale in the area here.